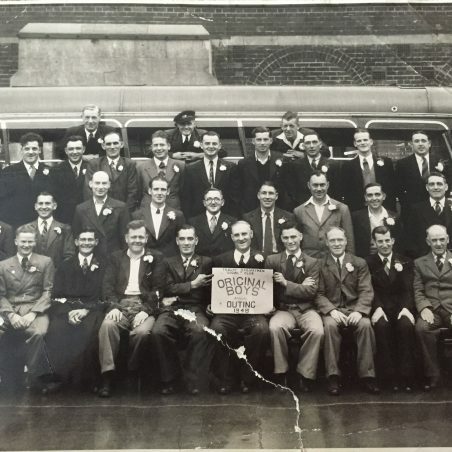 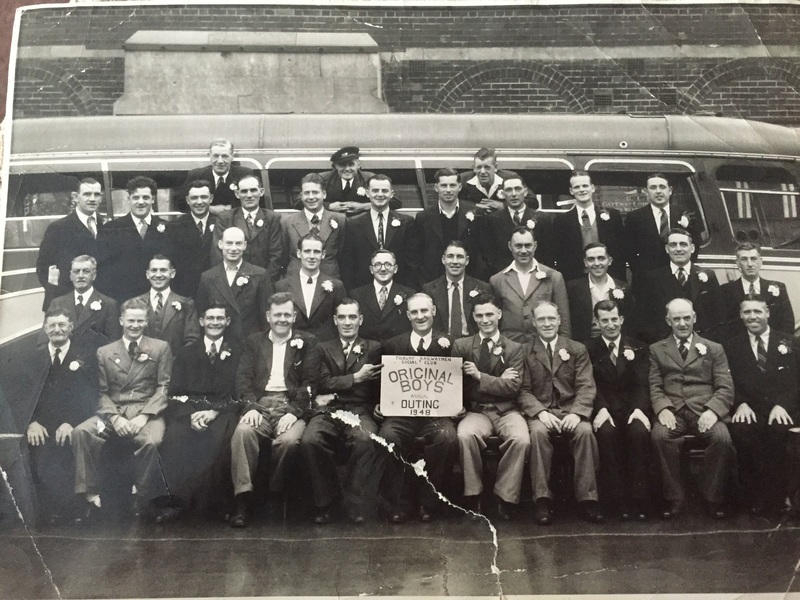 Tilbury Railwaymens Club, second row down 3rd from right Jim Butler, 4th from right Alf Hitchcock, front row 2nd left Paddy McQuillan. 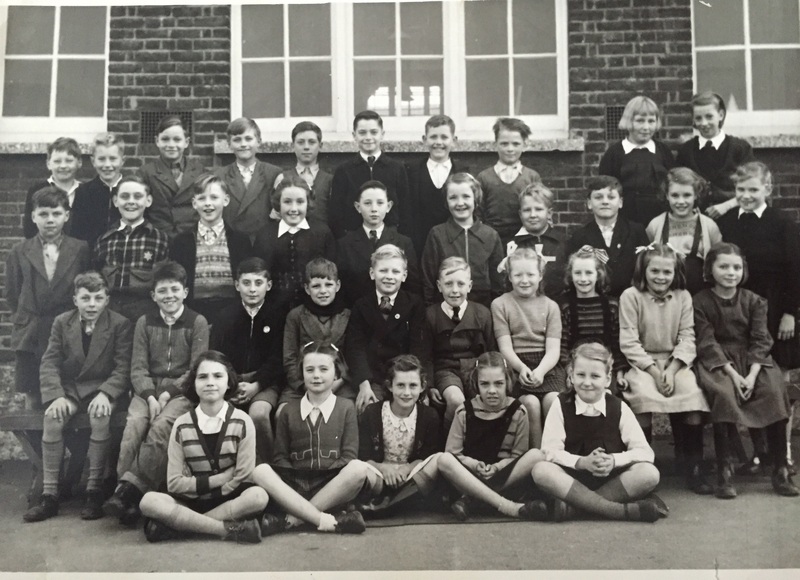 My dad Paddy Hollands top row extreme left. 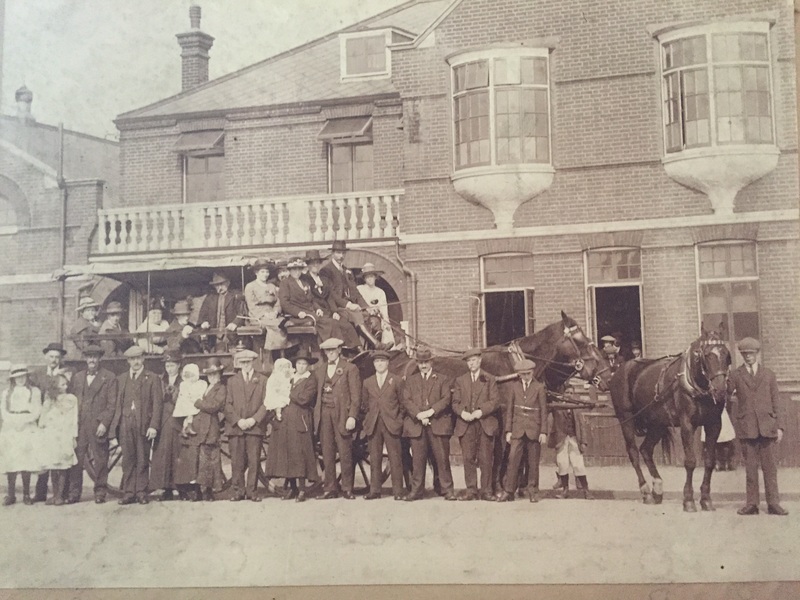 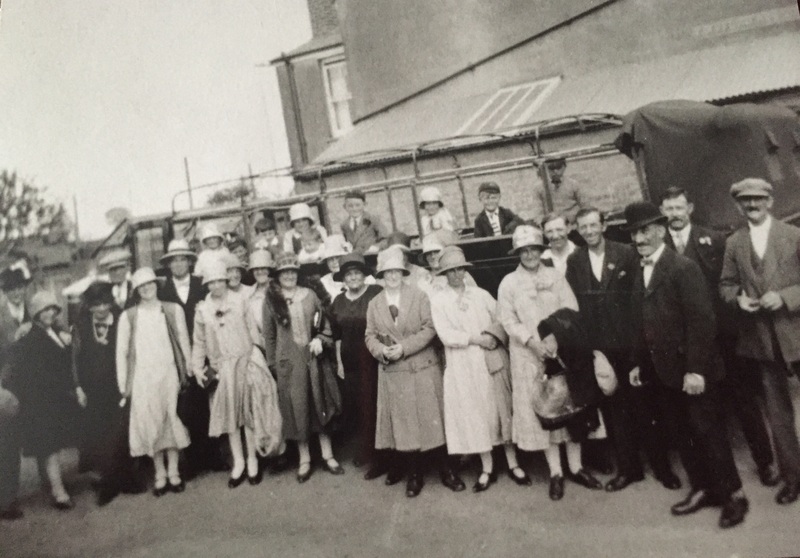 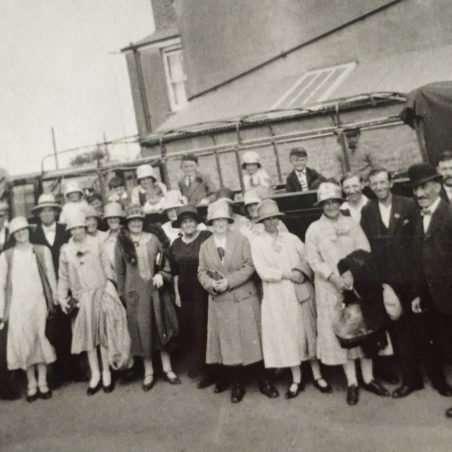 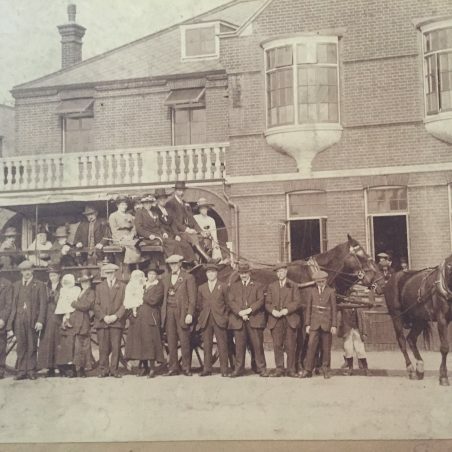 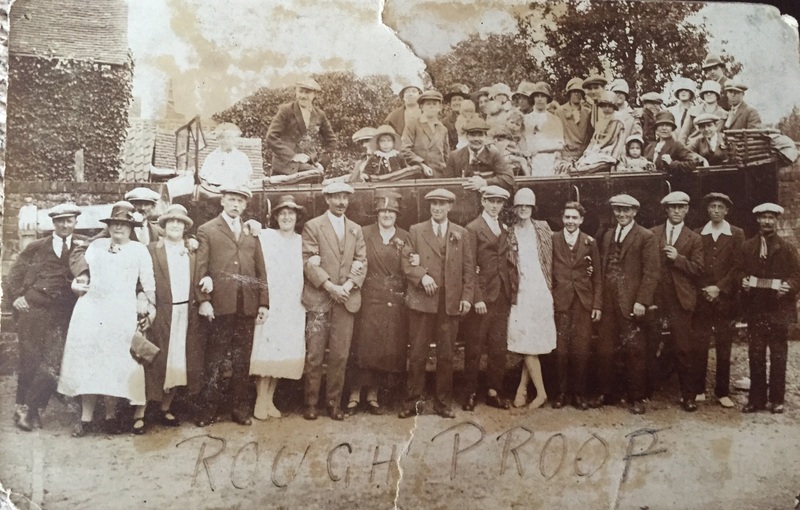 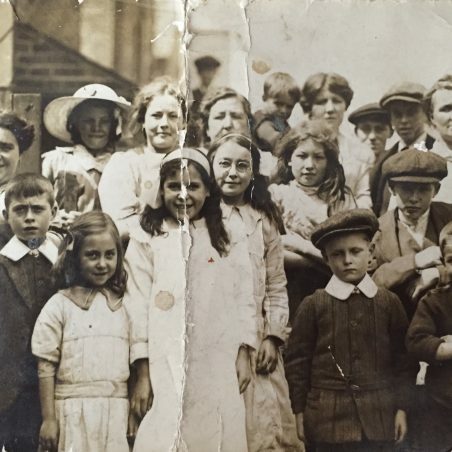 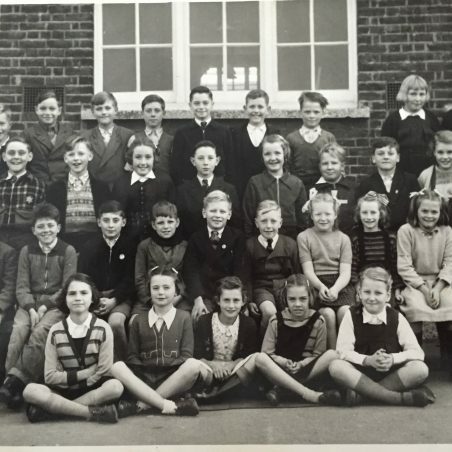 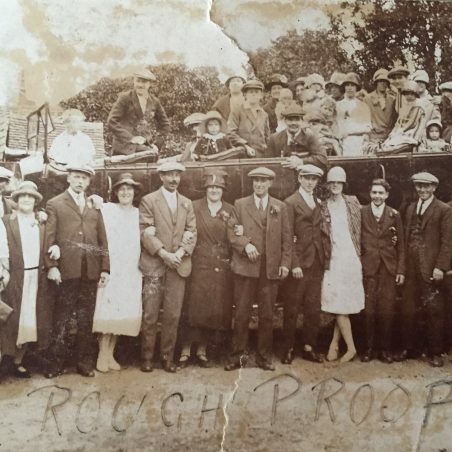 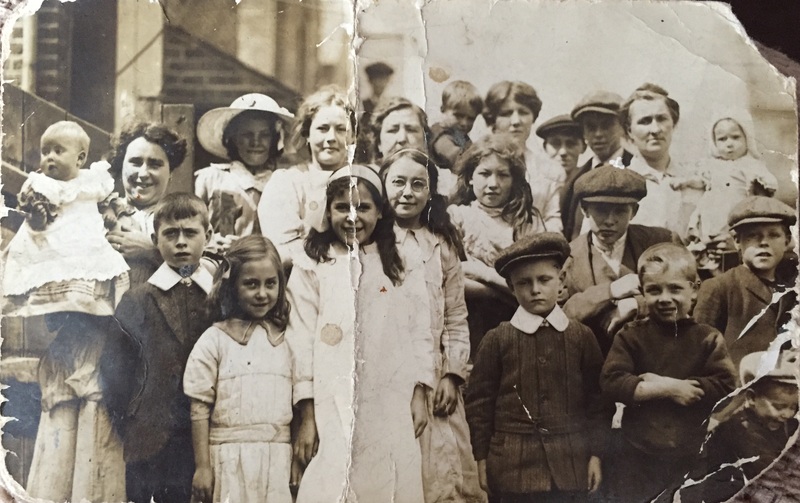 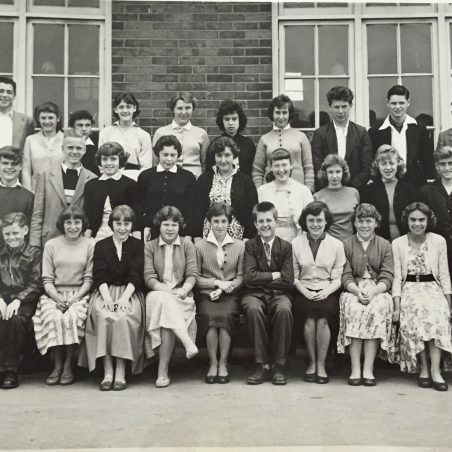 Hi Sandra is that my grandad Malthouse third row from the front third from the left. 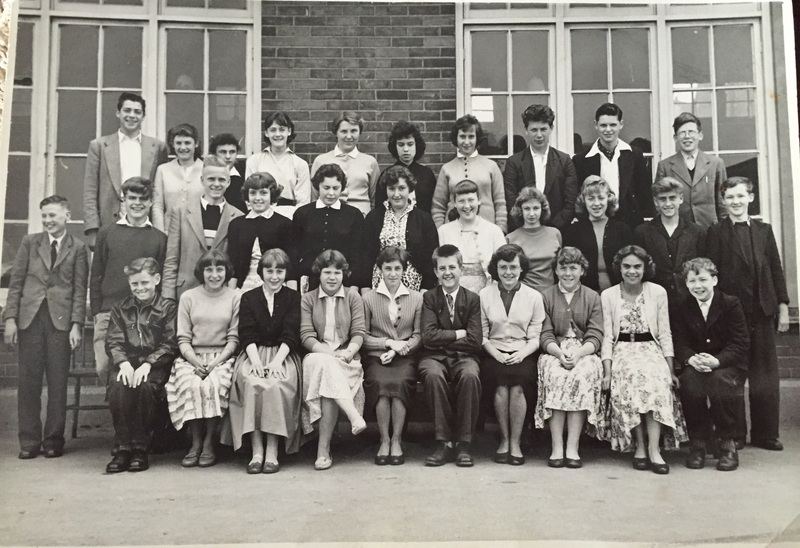 back row second from left Gerald Page.